Are You Being Spied on When You’re in Your Vehicle? Your vehicle is no longer the private sanctuary it once was. It could have a listening device or a GPS tracking device. Your most private conversations could be heard. You could be followed. Your secrets and your safety are on the line. If you believe that your vehicle could be bugged or that it has a GPS device hidden on it, contact Spy Catchers LLC. We want to help you protect your privacy and get to the bottom of whose following you. It’s important that your conversations remain private. Most states have laws that discuss what must happen before someone may record another person’s conversation, particularly if they are not part of the conversation. In some states, even those involved in the conversation must give explicit permission to have the conversation recorded. Most audio bugs fall under the laws related to recording conversations because they have the ability to create a recording of the conversation. Someone who places a GPS device on your car without your knowledge may not be breaking the law since use of the devices is legal in most states. However, the use of a GPS device without your knowledge is highly intrusive and could put your safety at risk. GPS and audio devices can be hidden in a number of places on a vehicle. They can be under the hood of the vehicle. They could even be attached to the battery for power. They can also be located in the fuse panel. If your vehicle has more than one fuse panel, all of them should be checked. They could also be hidden under the dashboard, near or in the glove box, or near or in some other small compartment. A GPS device could be hidden somewhere under the body of the car, the most common areas being the bumpers and the grill. Devices could be hidden inside of your brake light, behind or inside of a headrest, inside of the headlight, or even in a wheel well. Because these devices are so small, they can be hidden almost anywhere on a vehicle and you may never even know it’s there. There are two types of GPS trackers: passive and active. Passive GPS trackers are also referred to as loggers. They collect information about your location and they store it on an internal drive. That data can be retrieved later by the person who planted the device, but they must remove the device from your vehicle in order to get the information. An active GPS device immediately sends your location to the person who hid the device on your vehicle. Active GPS devices can be very dangerous, particularly if you’re involved in a bad divorce, a bad break-up, if you’re being stalked, or if you are a victim of domestic violence. If you find a GPS device on your car, you may wonder whether it was installed by the factory that manufactured your vehicle or by the company that holds the car note and a device that is being used by someone who wants to know where you go and what you do. Generally, when a GPS is factory-installed or installed for a legitimate purpose when the vehicle is sold, it is usually attached using screws or bolts. A planted GPS device is usually just attached by a magnet. If you’re able to physically remove the GPS by pulling on it, it’s likely that it was not installed by the factory or car lot. What Should You Do If You Find an Audio Bug or GPS Tracker? If you find an audio bug or GPS tracker on your vehicle, what you’ll do depends on what sort of bug you find. For example, if you find an audio bug that is hardwired into your vehicle, you wouldn’t want to simply rip the bug out (as tempting as that may be). That could damage the integrity of the bug. Damaging the bug could make it difficult to find out who planted it. If you find a GPS that is attached by a magnet, you can remove it. Don’t destroy it. Call the police. If you aren’t sure if there’s a bug or GPS device on your vehicle but think it’s possible, call Spy Catchers LLC. 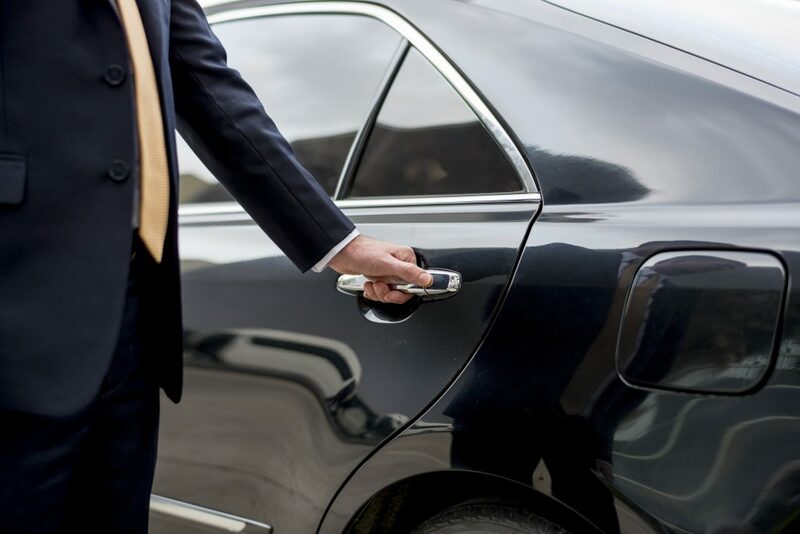 We’ll use our experience to ensure the privacy of your vehicle. We can help you remove these devices safely so that you can pursue your legal options.